Though we’re transitioning future development to BeerSmith 2, I will be providing continued support for users of BeerSmith 1.4 via this web page and the discussion forum. BeerSmith 1.4 Installer – Download it here! 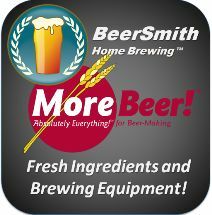 Get Complete Recipe Packs in BeerSmith format. Requires BeerSmith 1.4 software.